What is the job of the heart? 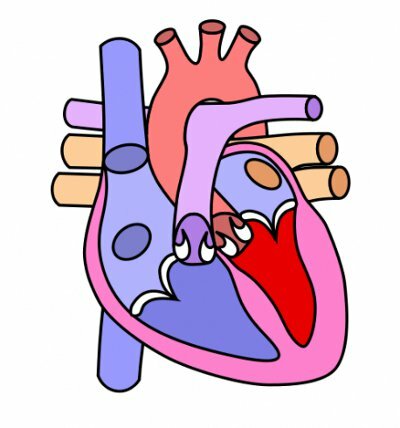 Which side of the heart brings in oxygen from the lungs? What causes the "thump" of the heart?